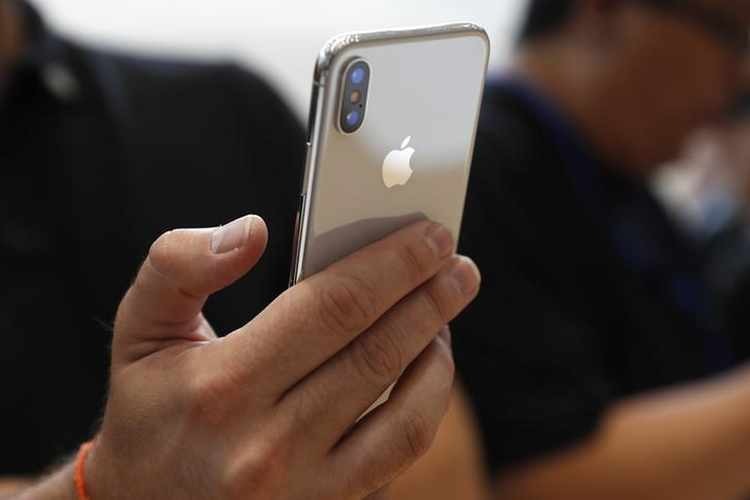 Thursday October 19 will mark a month since Apple released its latest operating software for iPhones and iPads. The new iOS 11 replaced the outgoing iOS 10 on September 19, ushering in a number of new features. Apple’s new system didn’t offer wholesale change: Those familiar with iOS 10 will find its successor largely the same in terms of layout and interface, albeit with a few useful tweaks. That does not mean, however, that there aren’t lots of new features. Here, we take a look at some of those features, the biggest changes to the software, and some of the more surprising new tricks you might have missed. 1. This new feature of iOS 11 might keep you and others alive. A major issue around the world is people using their phones whilst driving. Apple has introduced a Do Not Disturb feature that activates when the phone’s owner is driving, turning off notifications for calls, messages, and other apps. The feature can automatically notify people that you’re driving and inform them you’ll be in touch soon. 2. Live Photos now have several new features. Users can apply a number of new effects to Live Photos, turning them in to looping GIFs, or a bounce effect similar to Instagram’s Boomerang. 3. iMessage has undergone a revamp with iOS 11, with a new, cleaner layout, making it easier to find stickers and GIFs. 4. Sticking with the topic of messaging, the way that you type on iOS 11 has also changed. The keyboard has become smarter, and suggests words you might have recently searched for on Safari, for example. Users can also easily change the keyboard to enable them to type with just one hand. To do so, simply hold down the emoji button on the keyboard and select the one-handed typing option to bring all the keys closer together. 5. The App Store has had a long-overdue facelift, making it easier to discover new apps, and simpler to navigate. 6. Siri is more human than ever, on iOS 11. Her voice is more lifelike and less robotic now, and she is able to translate in to different languages, speaking phrases out loud whilst giving you written sentences, too. 7. Notifications look a bit different now, too. Unlike iOS 10, which grouped all of your most recent notifications with your older notifications, iOS 11 groups notifications since you last opened your phone under one heading, and older notifications from earlier in the day under a different heading. These can all be accessed by swiping down on your phone. 8. Swiping up, on the other hand, shows you your control centre, which finally gives users a degree of flexibility. There are a number of default functions which can’t be changed, such as brightness, but users can now add a toggle for low-power mode, and decide where they want it to go. 9. You know when friends or family come over to your apartment and before saying hello their first question is: Can I have the Wi-Fi password? Well now, thanks to a new feature on iOS 11, you don’t have to memorise it, or go searching for it. Simply tell those friends or family to hold their device near yours, and you’ll get a request to share the password with them. And just like that, they’ll be Snapchatting away on your Wi-Fi. 10. The camera quality has been improved, and the way that photos and videos are stored has also changed, meaning that less memory is taken up on your phone. 11. Last, but certainly not least, the annoying grey box that pops up in the centre of the screen when you turn the volume up, or down, whilst watching a video is gone, replaced by a discreet volume bar in the top right hand corner. Say hello to no longer having your viewing obscured.